All services use only the highest quality products, including the most effective equipment designed to do more than just clean your car, but care for it. There are times when you need your car to stand out in the crowd. 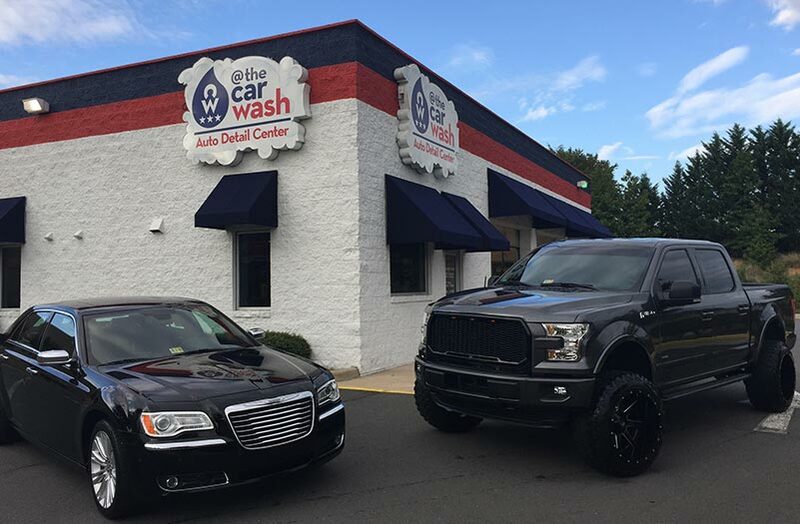 For those occasions, @ The Car Wash, a car wash in Fredericksburg offers the detailing services you need to make your car a star. All services use only the highest quality products, including the most effective equipment designed to do more than just clean your car, but care for it. 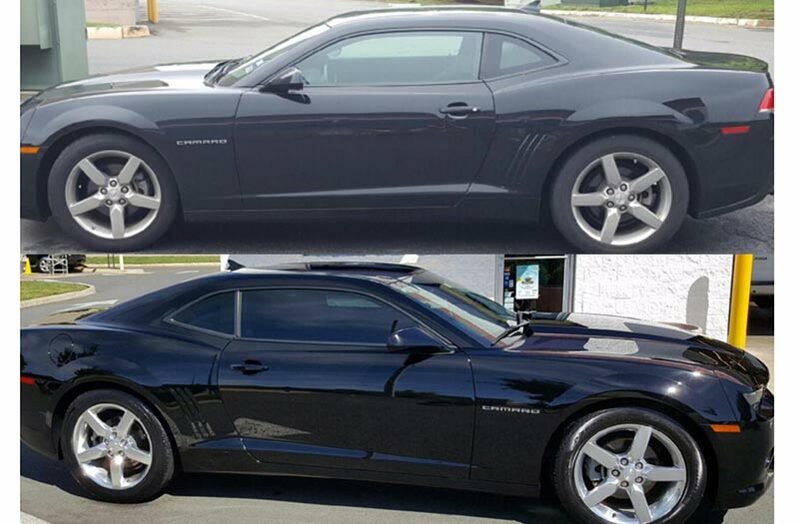 Bring your car in for one of our detailing services, or go with a package for additional value. @ The Car Wash, we will make your ride glow. Go all out with a full interior service. The professionals from @ The Car Wash will go over every nook and cranny including the door jambs, mirrors, glass, dashboard, console and vents. The interior will be thoroughly vacuumed and all seats will be cleaned. We will also add various protectants throughout the cabin, to help keep that clean feeling going well after you leave. If you want to make sure your car shines inside and out, go for one of the @ The Car Wash combination detailing packages. The deluxe detail offers the hand wash, wax, and full interior service in one complete package. 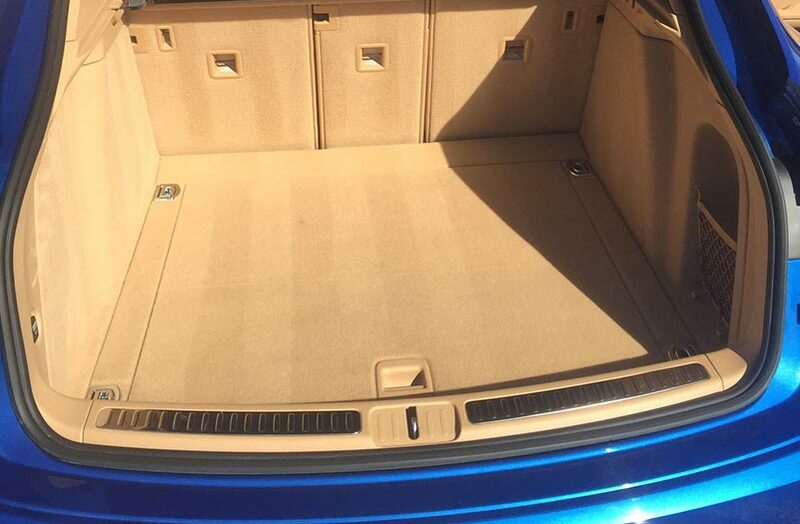 The Platinum Package includes all of the best services including the Hand Wash, Orbital Clay Bar Wax, Trim, Full Interior, Shampoo Package, and Leather Conditioning services. You can add PlusSealtek service as an optional feature. * Extra labor cost with services taking more than the allotted time and dog hair removal.